Your highest home fuel costs generally occur from December through March — the months when Long Island temperatures are coldest. Unfortunately, these frigid temperatures also lead to much higher fuel payments over a short period of time, which are especially unwelcome when you are trying to budget for family holidays or vacations. Our budget plan is designed to “take the sting” out of higher winter fuel bills by allowing you to spread your yearly heating fuel bills out over 11 months. Based upon your average annual fuel usage history, we will calculate 11 equal monthly payments, beginning in July and ending in May. As June approaches, we will compare your plan’s estimated costs with your actual fuel costs. If you have slightly underpaid, we will charge the balance due. If you have slightly overpaid, we will credit any balance amount to your next annual Budget Plan. With your credit card on file, we can deduct your payments automatically, so you never have to remember to pay your fuel bill, and you can plan your monthly household budget accordingly. If fuel price volatility is a concern, you should also look into our Price Protection Program as another great way to help cap and predict your monthly fuel costs. 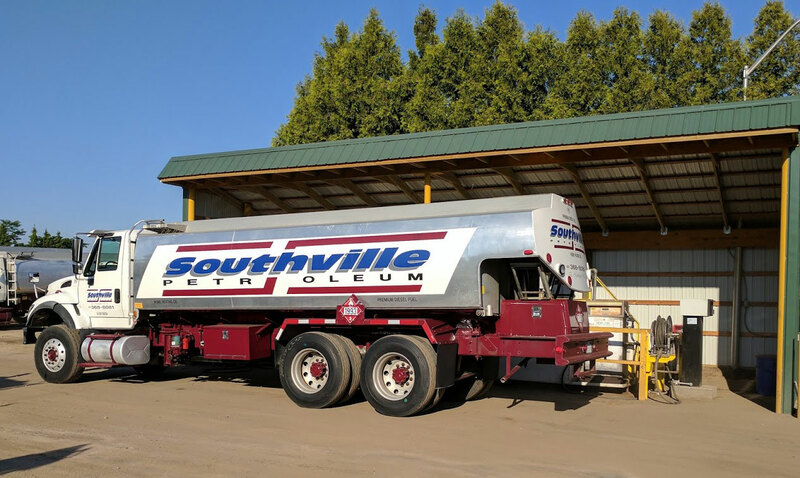 Southville Petroleum understands that keeping your home or business warm can be a significant expense, which is why we offer ways to make your fuel more affordable. Contact us today to learn more about our fuel payment programs.